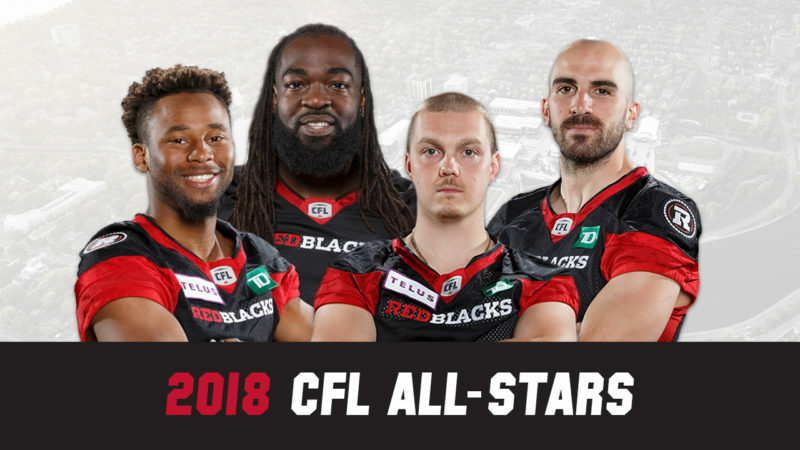 The Canadian Football League (CFL) unveiled the 2018 CFL All-Stars today and four Ottawa REDBLACKS made the list. 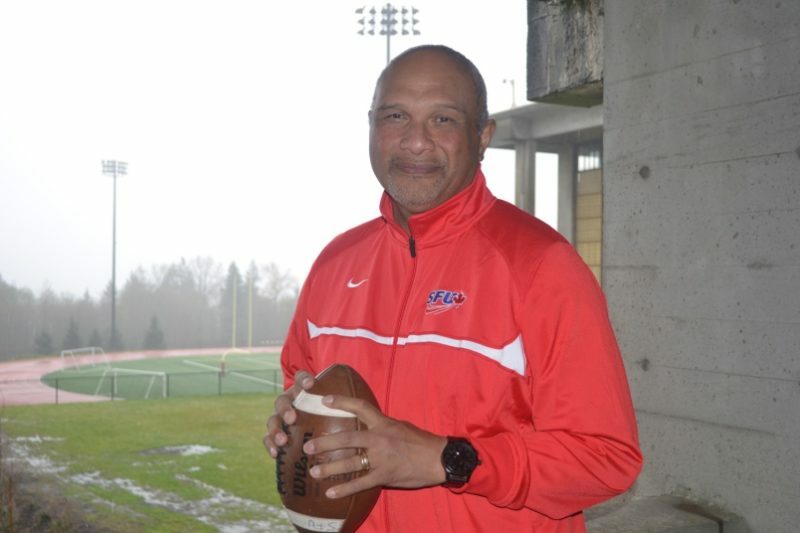 Receiver Brad Sinopoli, offensive lineman SirVincent Rogers, kicker Lewis Ward and receiver Diontae Spencer were all honoured for standout seasons. Sinopoli recorded his fourth-straight season with at least 1,000 yards with 1,376 while setting the CFL record for completions by a Canadian with 116. Sinopoli was named the league’s Most Outstanding Canadian at the Shaw CFL Awards during Grey Cup Week. The veteran left tackle was his usual steady presence anchoring the Ottawa offensive line, starting 17 games while protecting the blindside of quarterback Trevor Harris. 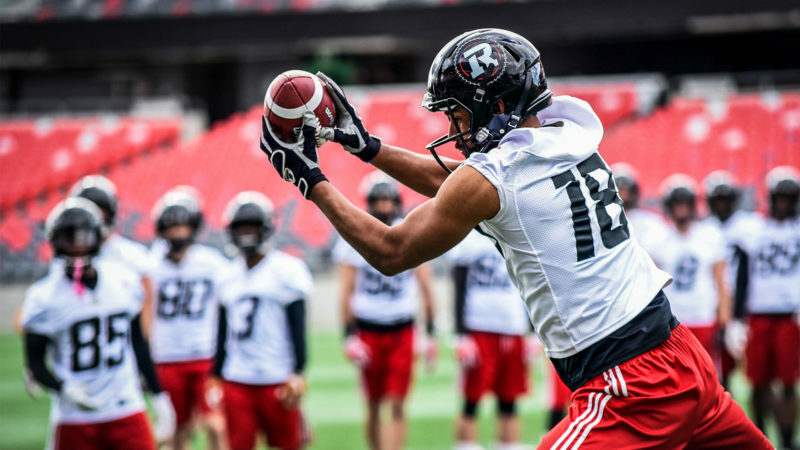 The rookie and former University of Ottawa standout kicker set the all-time professional football record for consecutive field-goal completions for the REDBLACKS this year, finishing the year with 48-straight. Ward was named the league’s Most Outstanding Rookie and Special Teams Player at the Shaw CFL Awards during Grey Cup Week. 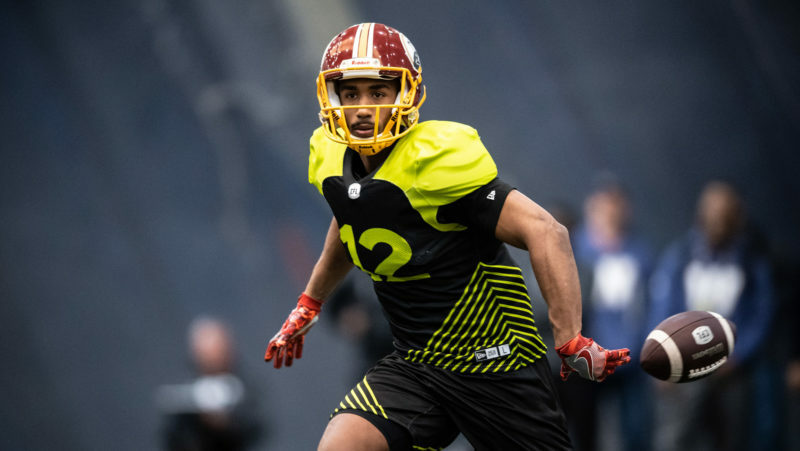 The speedy receiver was at a threat every time he was kicked to, finishing the year with 849 punt return yards and 815 yards on kickoff returns.